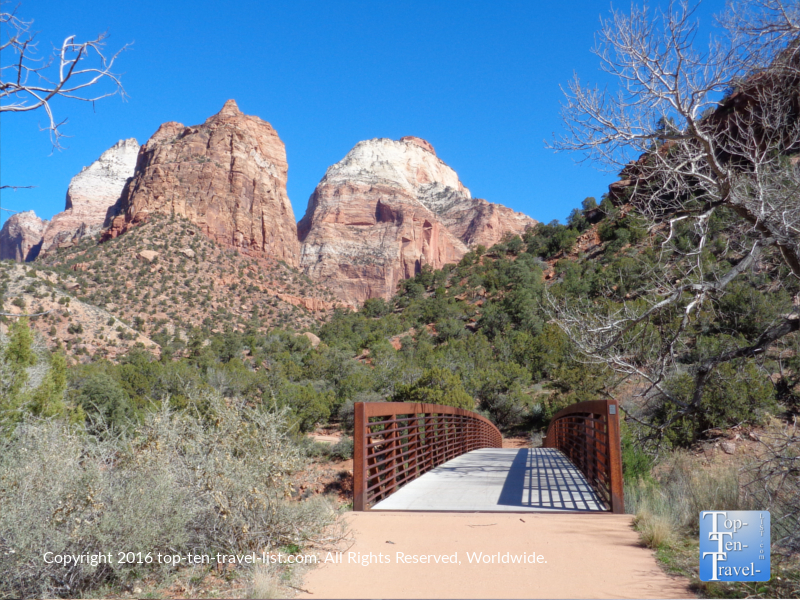 Attraction of the Week: The Scenic Pa'Rus Trail at Zion National Park - Top Ten Travel Blog | Our experiences traveling throughout the US. There is only one word for Zion National Park: breathtaking. The Southwestern Utah Park is one of the most gorgeous in the Western US. 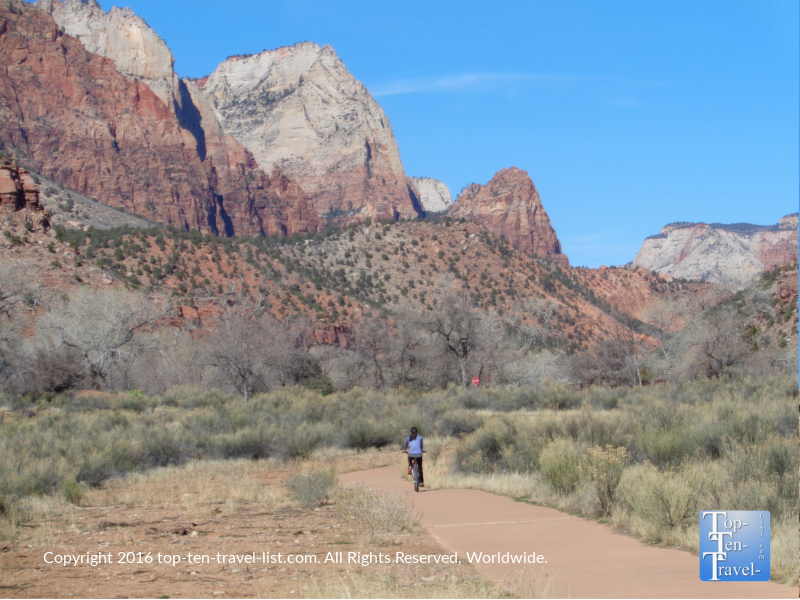 It comes at no surprise that the Hebrew meaning of the word Zion is “a place of peace and relaxation.” Zion is such a peaceful place to visit with miles and miles of tranquil trails and unlimited opportunities to explore nature. 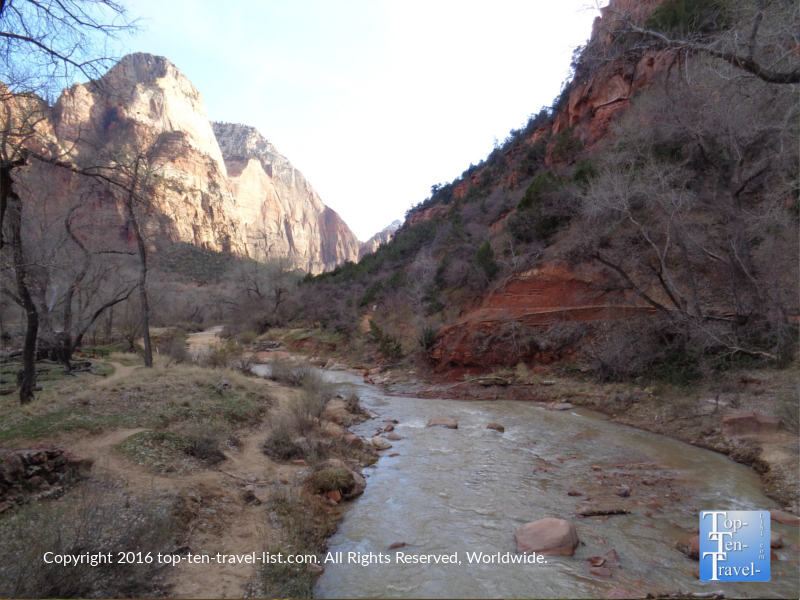 During the winter season, Zion barely sees any crowds outside of holiday weekends. 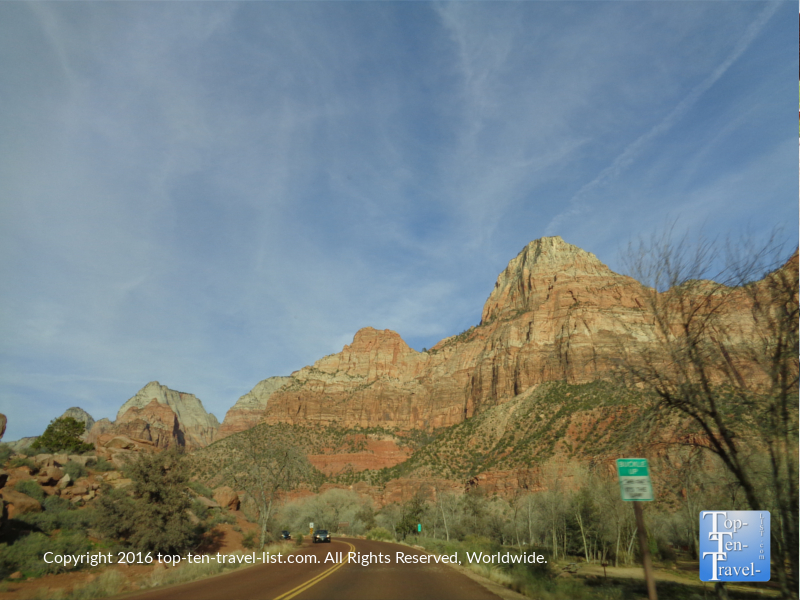 Zion is much harder to get than other parks as the nearest airport is almost 3 hours away in Las Vegas. Luckily, this means few crowds for anyone who can get out here during the beautiful off-season. 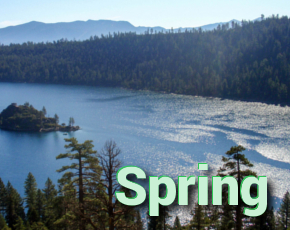 With more than a dozen hiking trails (from super easy to strenuous permit requiring all day adventures), it can be difficult to decide where to start your journey. The Pa’Rus Trail, conveniently located right behind the visitor’s center, is an excellent place to start! This flat, easy 3.5 mile RT trail takes you past gorgeous rock formations, winding along the gorgeous Virgin River the entire journey: a true oasis in the desert! Surprisingly, this trail is amongst the least crowded in the park, thereby making it even more peaceful. It’s great for walking, jogging, and biking (the only park trail to allow biking). Be sure to bring your camera – lots of beautiful photo opportunities here! 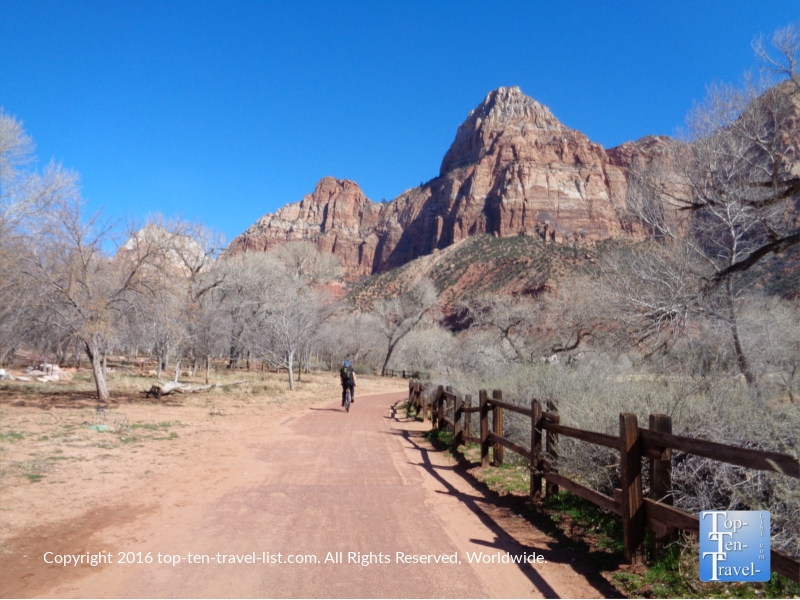 Road cyclists can continue on after the first 1.7 miles onto the picturesque Zion Canyon Scenic Drive. At only 6 miles, it’s an invigorating ride that isn’t too challenging. Just watch out for buses and cars and you should be fine. Amazing views surround you in every direction! If you want something a bit easier, just turn around and continue the 1.7 miles back. 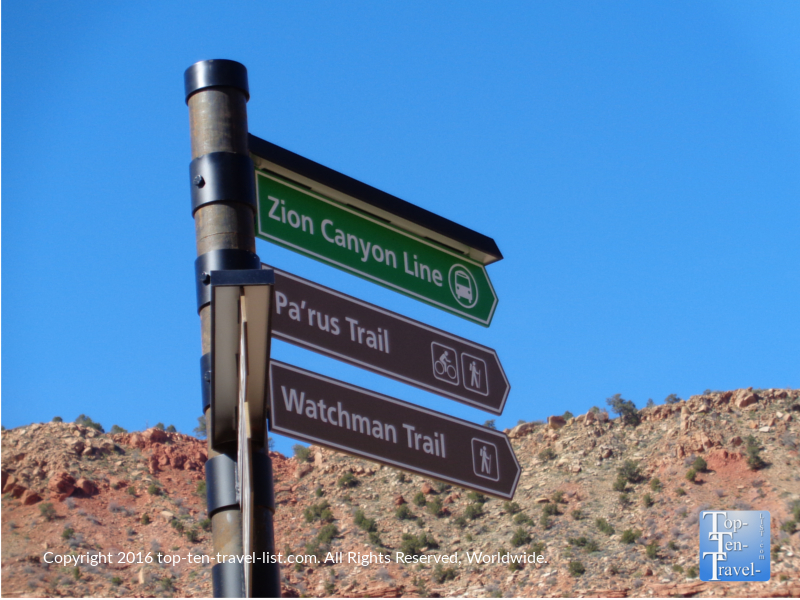 A leisurely walk or bike ride along the Pa’Rus trail is a great introduction to Zion. What a gorgeous way to start your trip! 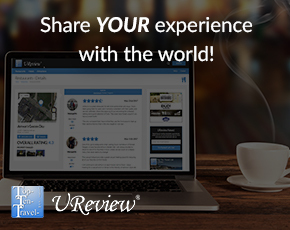 The beautiful views, easy terrain, and convenient location make it my top choice for new visitors! 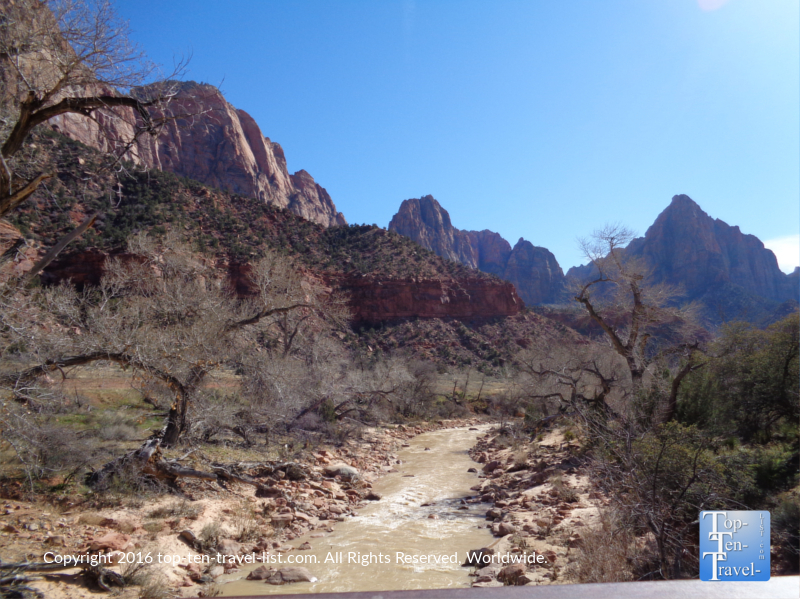 A winter visit to Zion offers several benefits, namely fewer crowds, cooler temperatures, and more affordable hotel rates. Although the afternoon temperatures are perfect (average daytime highs in the 50’s-60’s), night temperatures often fall below freezing. Snow and ice are very common between December-March. If you set out for a trail in the morning, it will be very cold (gloves and hat cold!). Check the forecast in advance of your trip, check the Zion National Park website for trail closings, and always dress in layers! 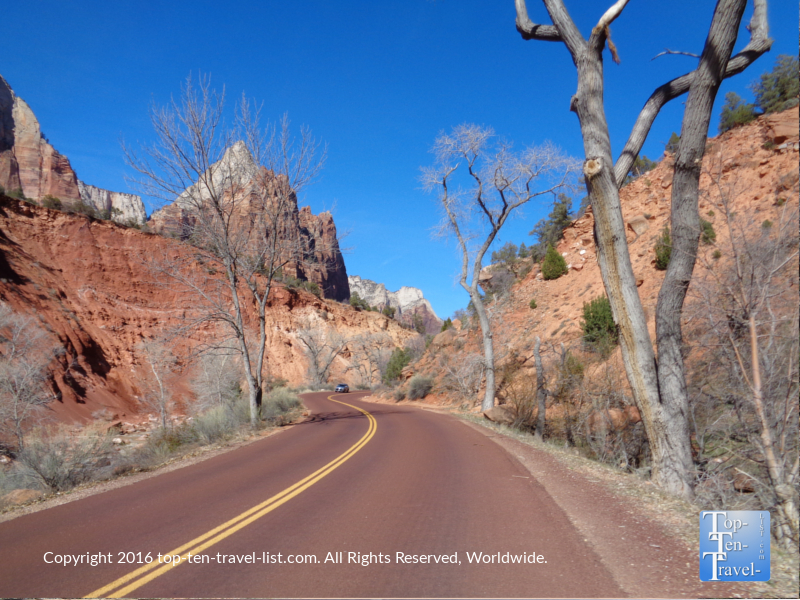 Zion National Park is located on State Route 9 in Springdale, Utah. Follow the signs to the entrance, then park at The Visitor’s Center to access the Pa’Rus trail. Entrance to the park is $30 per vehicle, good for 7 days. I recommend the Annual “America the Beautiful” pass, which is $80 for an entire year and includes admission into any national park or attraction.